Citrine brings clarity of thought, enhanced creativity and boosts powers of will and manifestation. 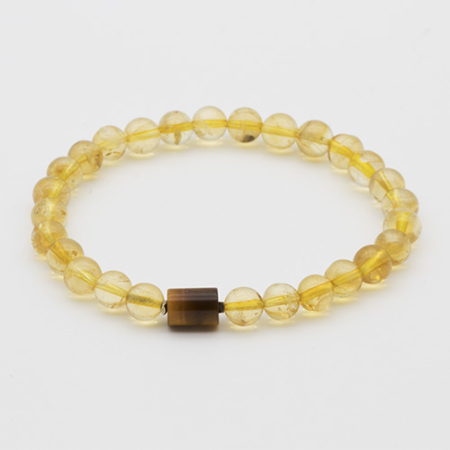 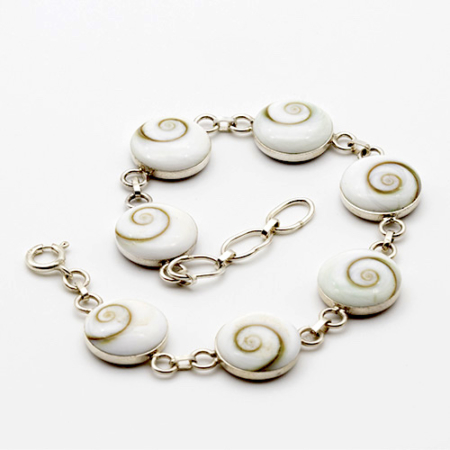 It activates the solar plexus chakra balancing the emotions and improving self-confidence. 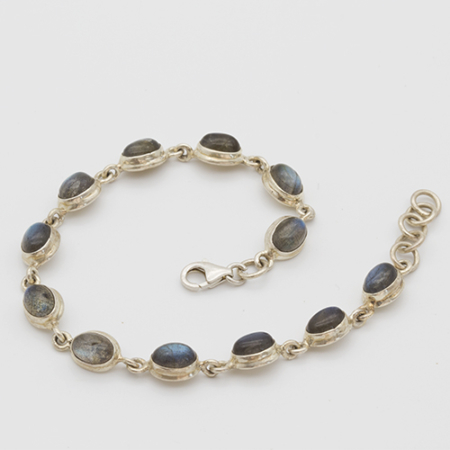 With tigers eye for vitality and motivation.